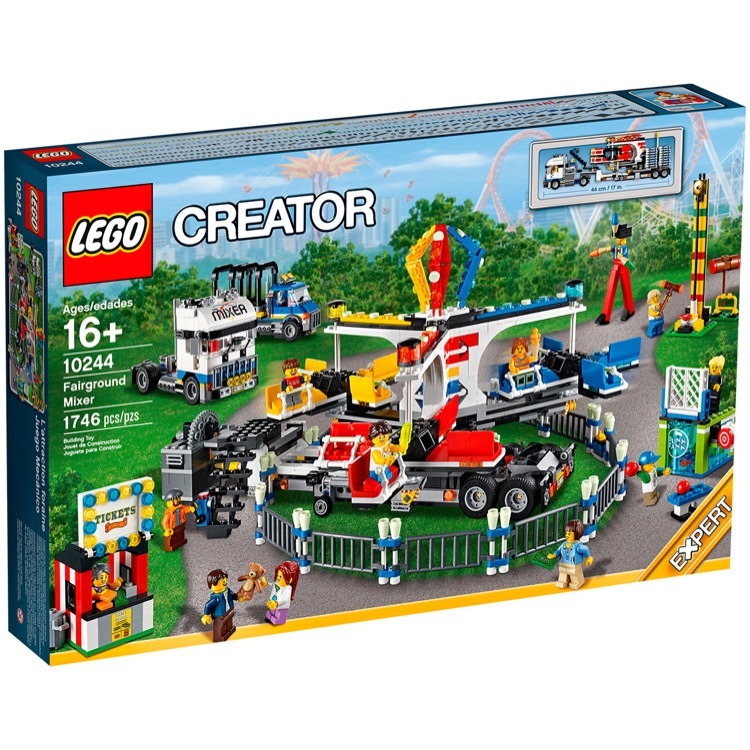 This is a BRAND NEW set of LEGO® Exclusives Advanced Models 10244 Fairground Mixer from 2014. This set is still factory sealed and the box is in very good condition with minor shelf wear. 1746 pieces and 12 minifigures©. 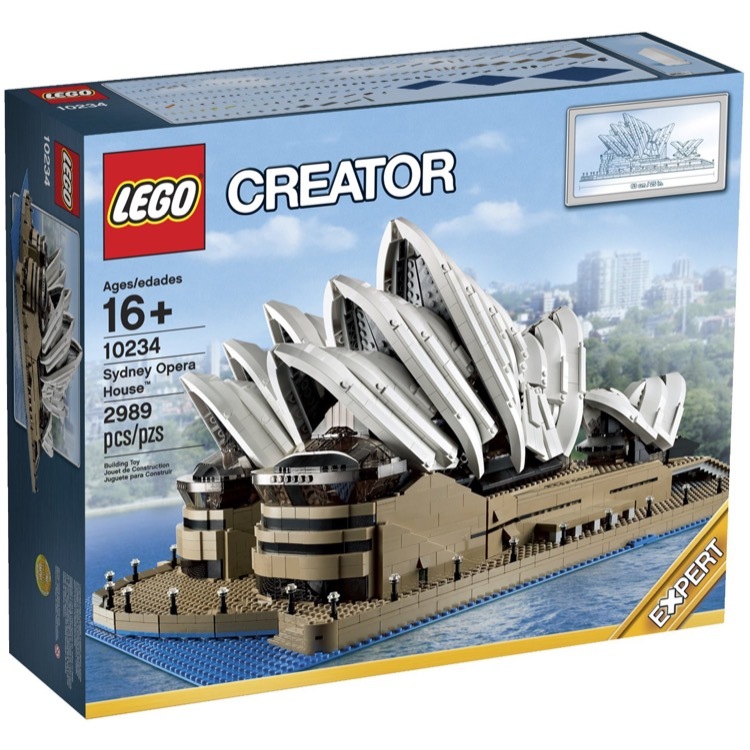 This is a BRAND NEW set of LEGO® Exclusives Advanced Models 10234 Sydney Opera House from 2013. This set is still factory sealed and the box is in very good condition with minor shelf wear. 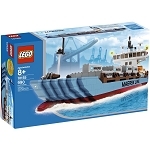 2989 pieces and no minifigures©.